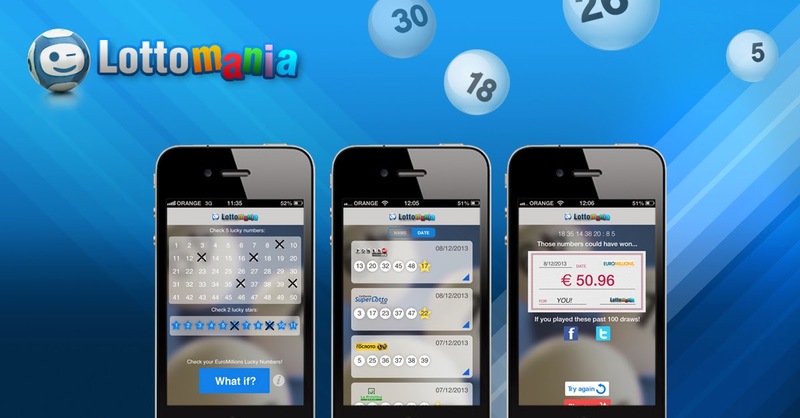 A lottery syndicate from Kilrush claimed their Irish Lotto prize earlier this month. At €8,302,204, it was the biggest Lotto jackpot winning ticket to ever be claimed in County Clare, but the identity of the seven syndicate members remains a mystery because they opted to remain anonymous. Speaking to National Lottery staff in Dublin, one of the winners spoke of his excitement when he checked the numbers online and discovered they'd become lotto millionaires. "I couldn't focus on the numbers. I thought that there must have been a mistake," he said. "I felt about 90% sure we’d won," he continued, "so I phoned the rest of the group and said, 'I think we’ve won the Lottery'. Some of them thought I was messing and one said, 'we've either won or we haven't—there's no think about it'." Once their winnings were safely secured, the seven mystery winners agreed they had some thinking to do after all—about what to do with all that money.